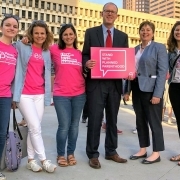 The legislation passed in the Massachusetts House of Representatives on Wednesday in a bipartisan 139-14 vote, and the State Senate gave its approbation on Thursday. 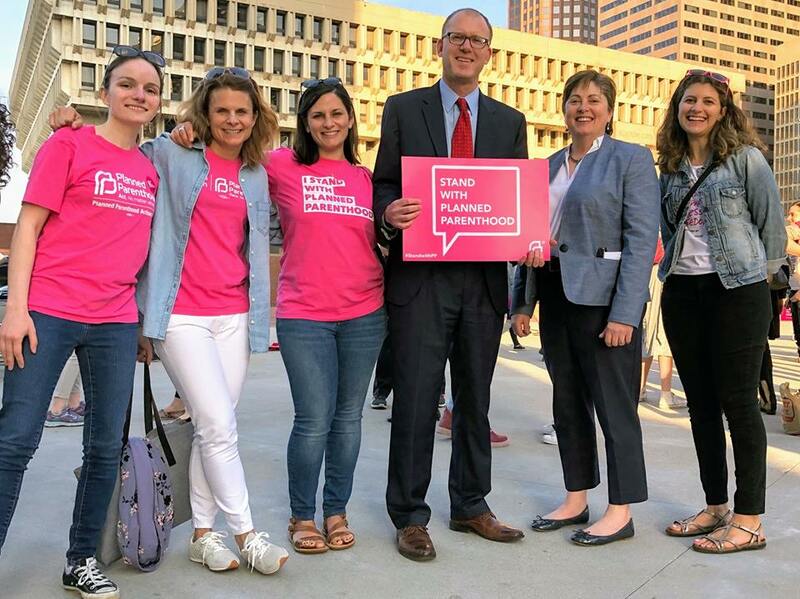 Senator Lewis Accepting Applications for Summer 2019 State House Internship... Column: Why the Fair Share Amendment is Good for Mass.